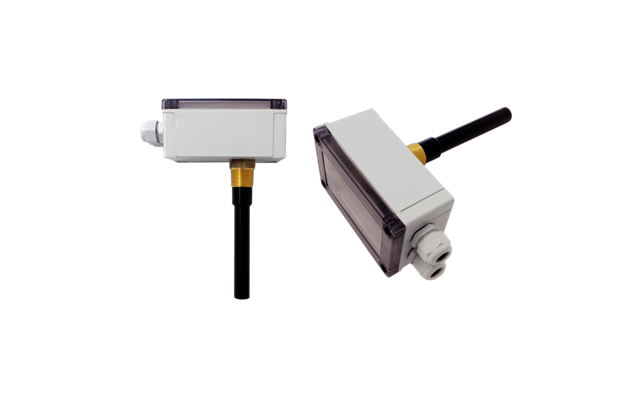 The Oil Contamination Alarm type OILCAP 158 measures capacitance between its rod and the walls of the water tank where it is installed. Lower capacitance indicates a higher concentration of oil in the water. The OILCAP 158 has an adjustable alarm limit, and when the capacitance falls under the set value (the oil concentration rises), a relay with opening & closing contacts is activated with a 1 sec delay. When the capacitance again rises above the set value (the oil concentration falls), the relay is deactivated after a delay which is adjustable from 0 to 30 sec in steps of 2 sec. The OILCAP 158 is also equipped with an alarm relay to indicate power failure.